My name is Debbie, and back in 2010, I was diagnosed with borderline personality disorder (BPD). I had been living with BPD traits and emotional sensitivity for a long time (as far back as my teens) but had been misdiagnosed over the years. 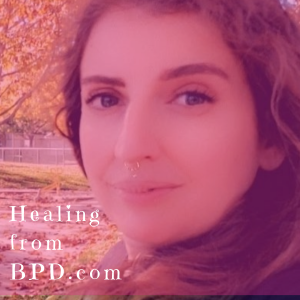 To complicate matters, many of the traits of BPD overlap quite a bit with the symptoms of Complex Post Traumatic Stress Disorder (cPTSD), which I have also been healing from over the years. 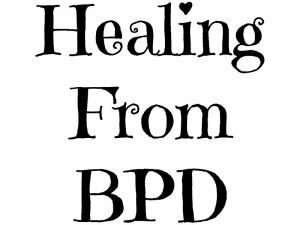 As far as BPD traits, I was dealing with everything from identity disturbance, fear of abandonment and rejection to the inability to keep a job or close relationships. Then, upon my diagnosis, I was offered the opportunity to participate in a DBT skills group (Dialectical Behavior Therapy). I started this blog in 2010. Within three years of diligently learning and practicing DBT I went into remission/recovery from borderline personality disorder — I no longer met the diagnostic criteria for the diagnosis, and that is still true today (as we approach 2019). Yes — this *is* possible! 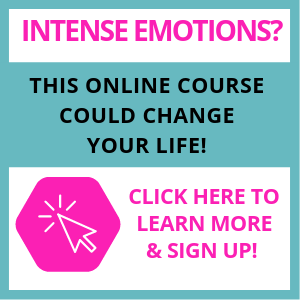 Amazed by this, especially after all of the things I tried to address my emotional sensitivity and dyresgulation issues, I became passionate about teaching the skills to others around the world. I am now a certified life coach trained in DBT skills practice. I teach what I’ve learned online to students around the globe. My online DBT courses are co-facilitated by licensed DBT-trained therapist Kathryn Holt, LCSW. I’ve also been published twice by New Harbinger Publications under the pen name Debbie Corso. 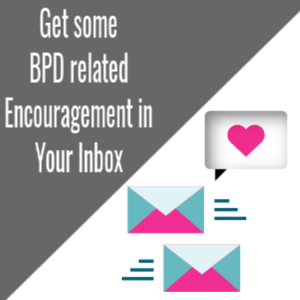 You can my books on Borderline Personality Disorder and DBT skills on Amazon or your local book retailer:Stronger Than BPD and Stronger than BPD Journal. I’m so glad you’ve found this site and hope you find information and articles that inspire and encourage you that there is hope.